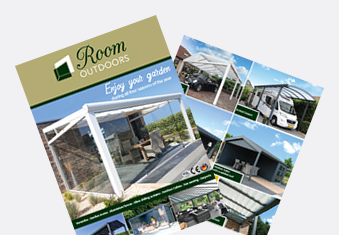 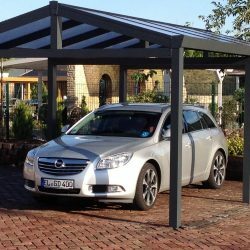 RoomOutdoors has a wide variety of carport systems that offer possibilities in abundance. 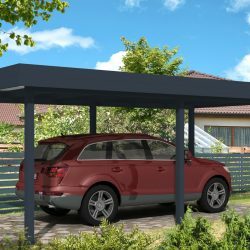 Everything is possible, from a carport system that is attached to the wall of your house to a freestanding type. 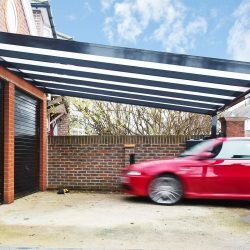 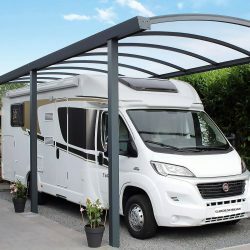 Carports are available in the following sorts: flat, saddled or arched roof tops.